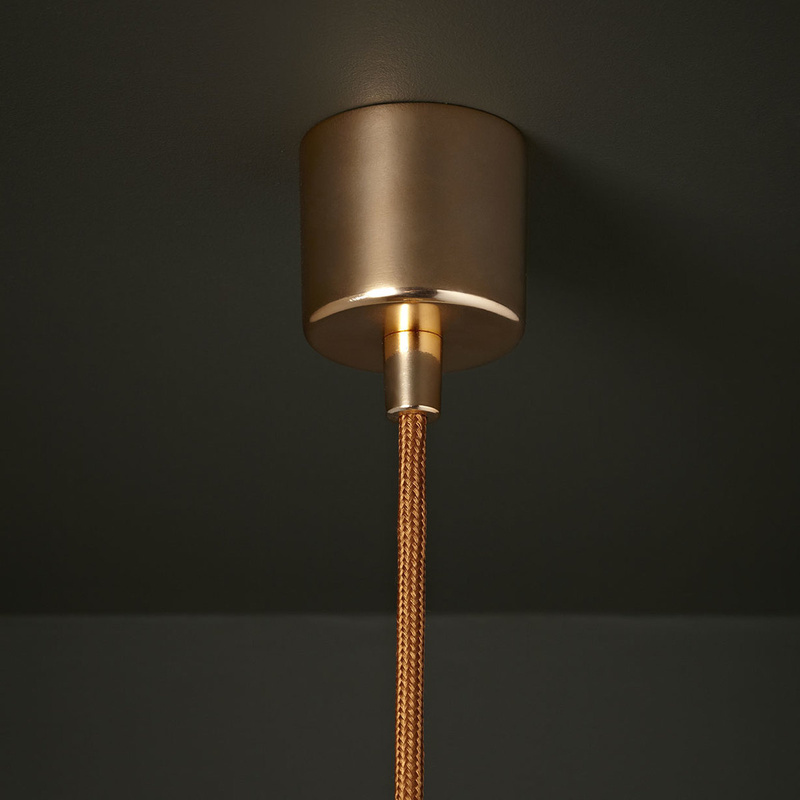 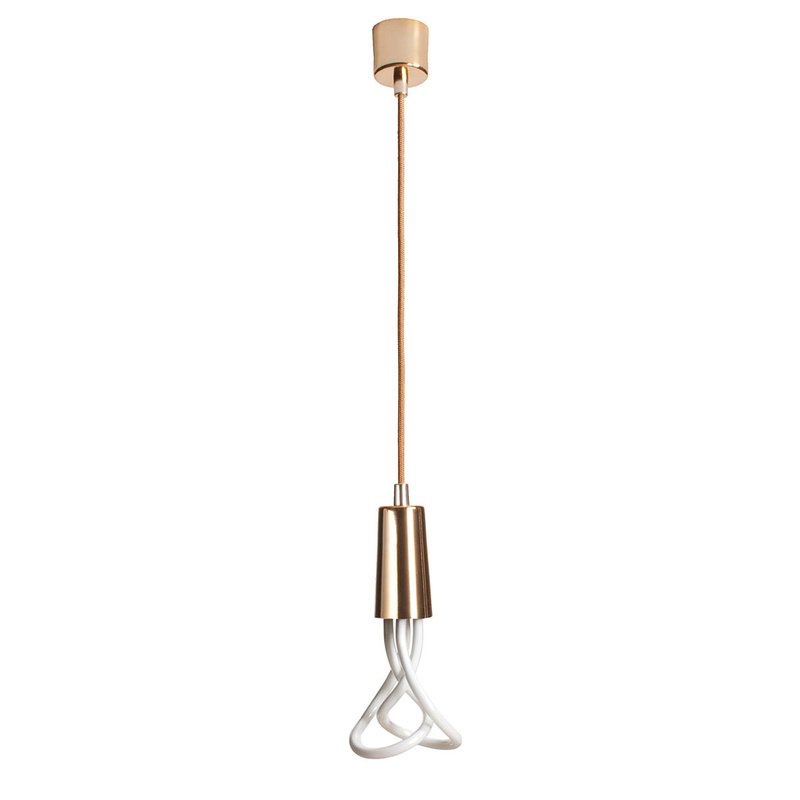 Drop Cap Pendant includes the bulb holder and a fabric cable that is 2 meters long and adjustable according to your needs and taste. 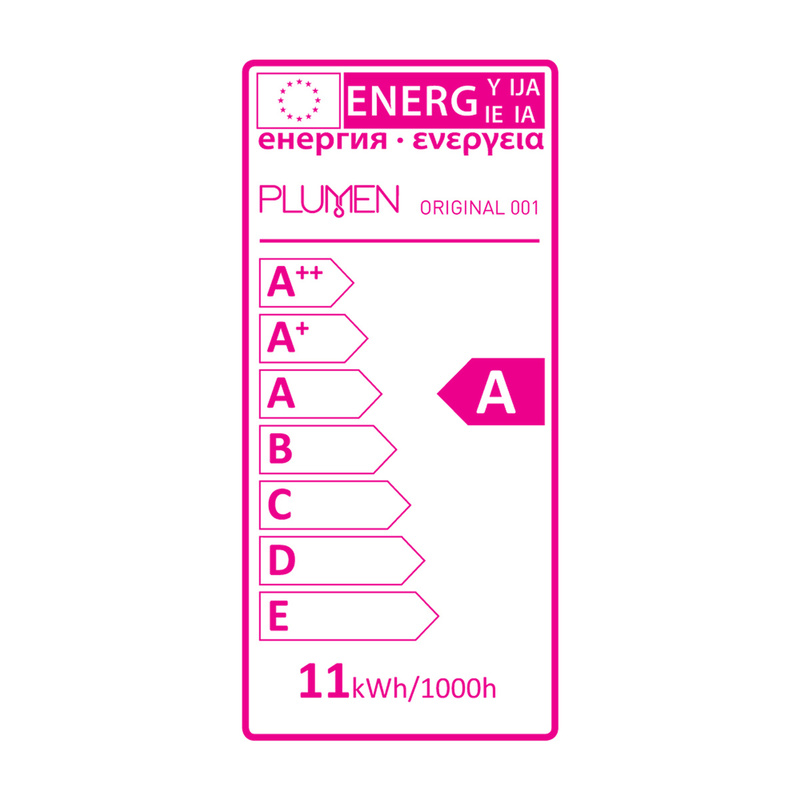 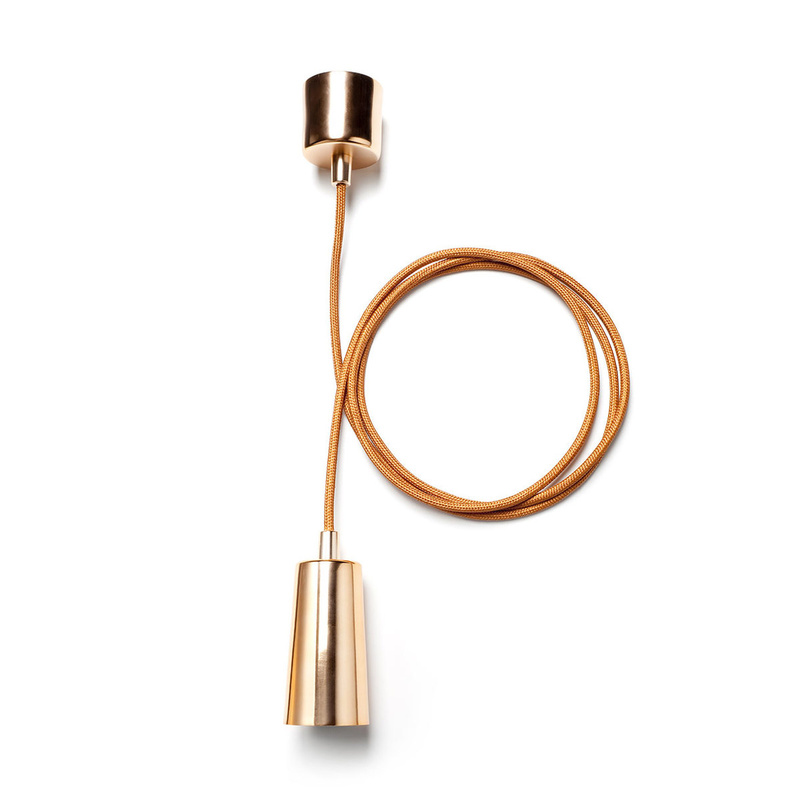 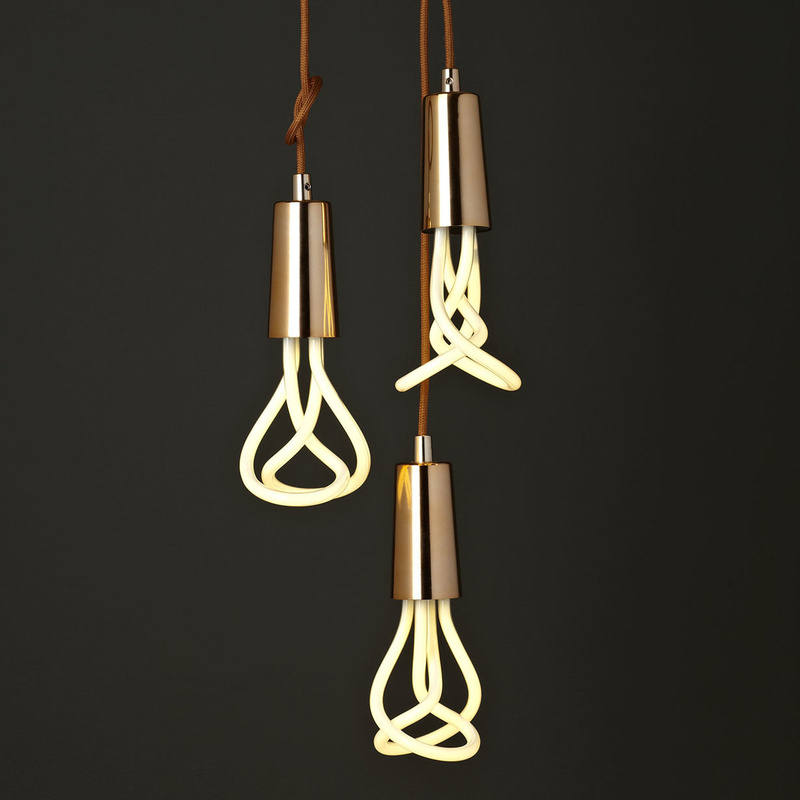 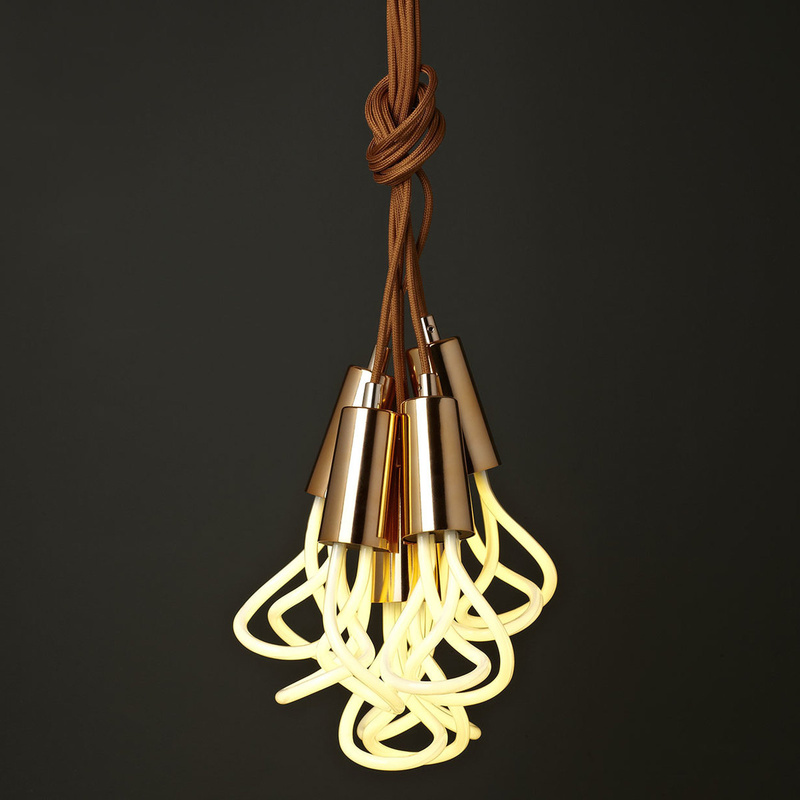 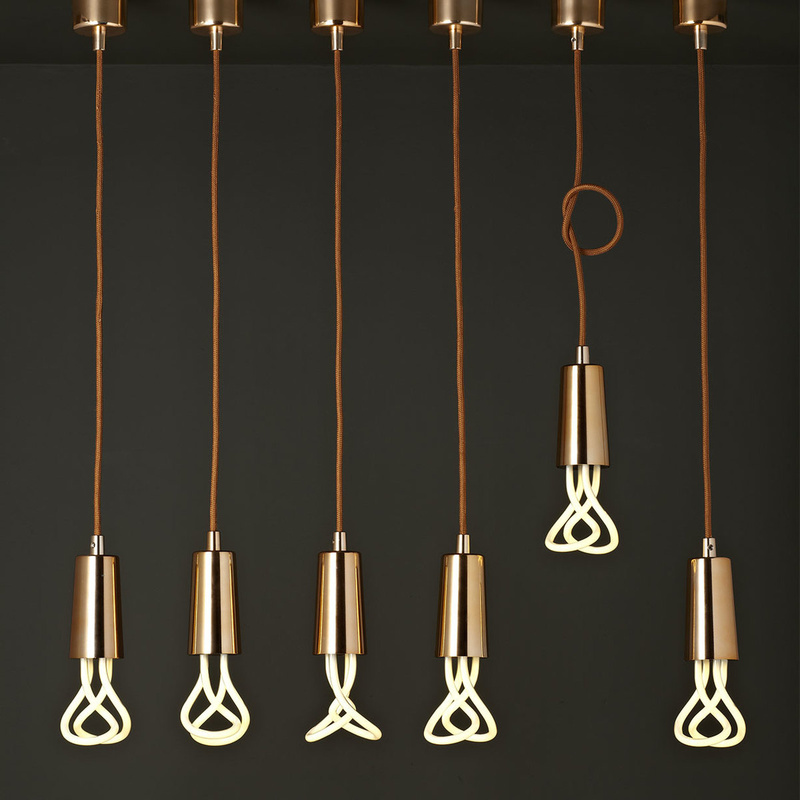 Drop Cap is customized for Plumen 001 lamps and Plumen Baby. 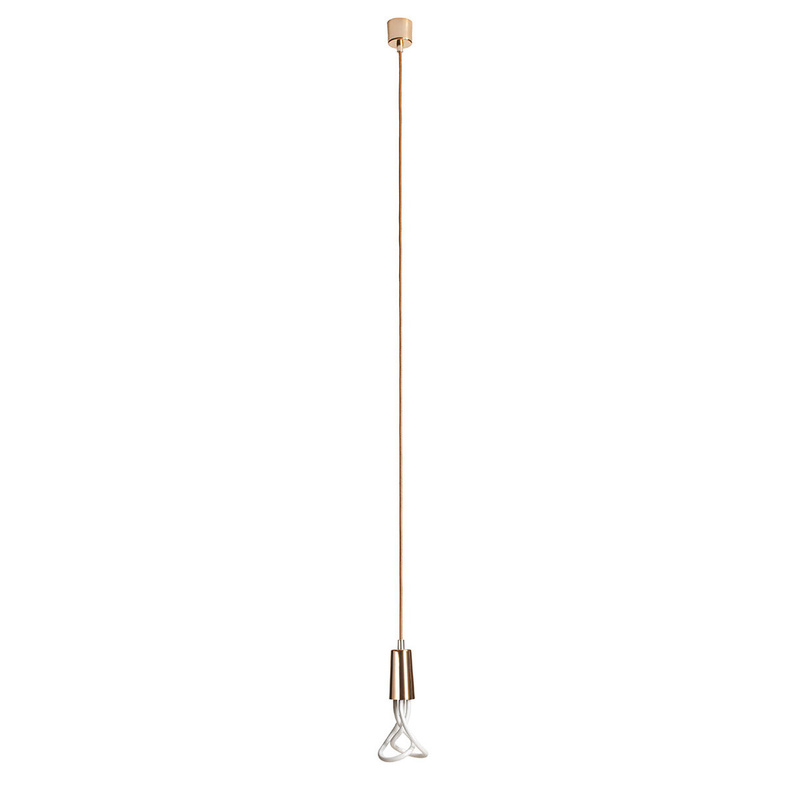 The bulb is not included in the package.